First full-length and immediately it is the killer one. Although the band is quite young, behind the music stands veterans in metal underground world. So, it is not surprise why the album is an absolutely great in every way. Just six years in the unit that has been known as Vircolac (btw, that is Romanian word for “werewolf”), two demos, one EP and now time has come for their first full-length material. This guys made something unique and sinister on so many levels. Seven songs and almost thirty-seven minutes of sordid death metal charged with aggressiveness and filthy atmosphere that will blow you away. When you press “play” on this album, it will straight away take you back in the nineties, also known as golden age of death metal by many metal fans. Like I told in the beginning of this review, behind this band stand group of people which’s dwelling in metal underground for decades. Don’t be surprised when you put this album into your player, why this is so powerful and vigorous material that will be worthy of your time and your money, at the end. From the production side, like I mentioned already, you’ll have feeling that you are listening some masterpiece of death metal, made in nineties. There is no some fancy sound cleaning and pressed by numerous hours in studio. This is fresh breez of true and old-school metal with “straight in your face” attitude. And bands like Vircolac are in minority today, in global metal scene. 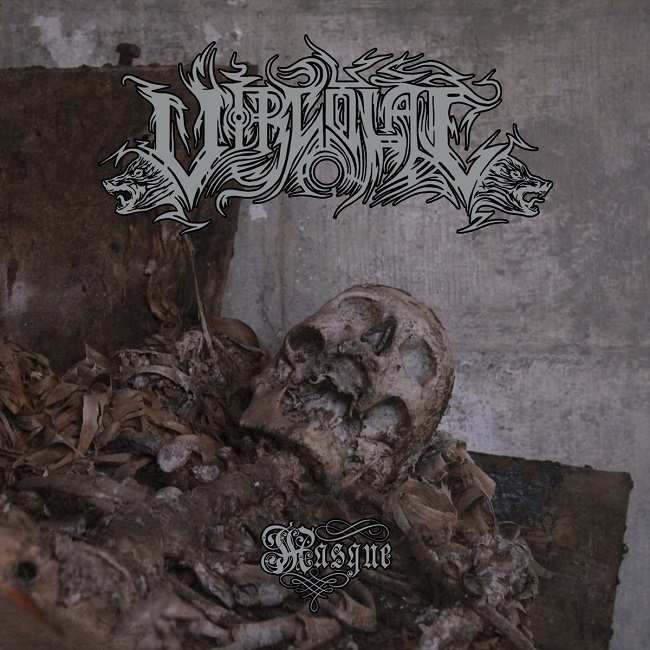 Today, every band chasing good label for strong agreement but this guys go for what is the most important at the end, music and message that it carries.Vircolac concentrated to bring their fans some seriously good death metal with “Masque”. 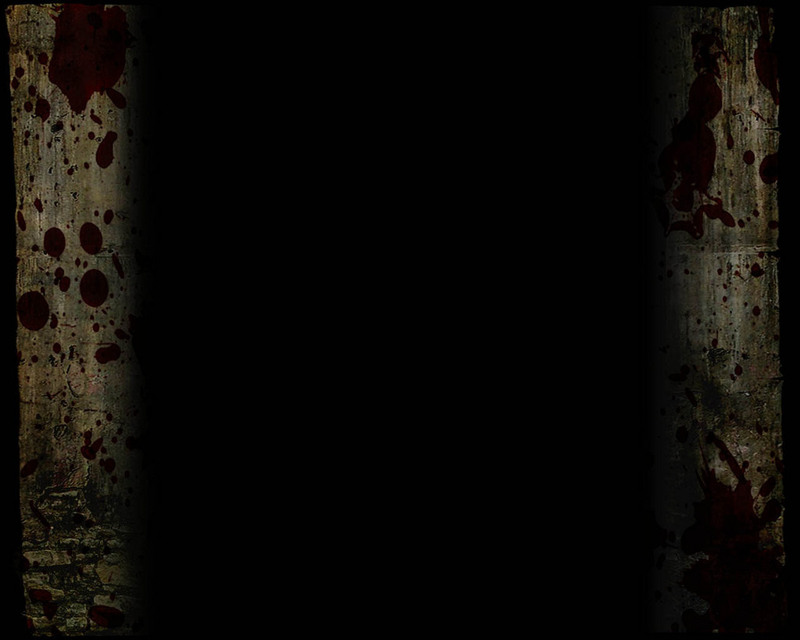 They inspied this audio madness with numerous tales of horror, death in general and macabre tales in this world. So don’t hesitate to buy this album if you are into good metal stuff. Also, I’d say that vocals are made brilliantly in this full-length, Laoghaire done his job perfectly to fit great into the music and atmosphere of the album. Dark Descent Records and Sepulchral Voice Records made possible for all metalheads to find this album in digital, cassette, CD and vinyl form as well, so it is up to you to chose a weapon who carry the “Masque” for yourselves.